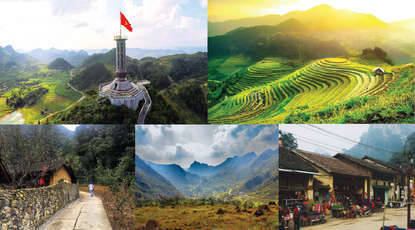 Ha Giang is not only well known for its panoramic view of the majestic mountain and the typical habits and customs, but also for its food specialties. 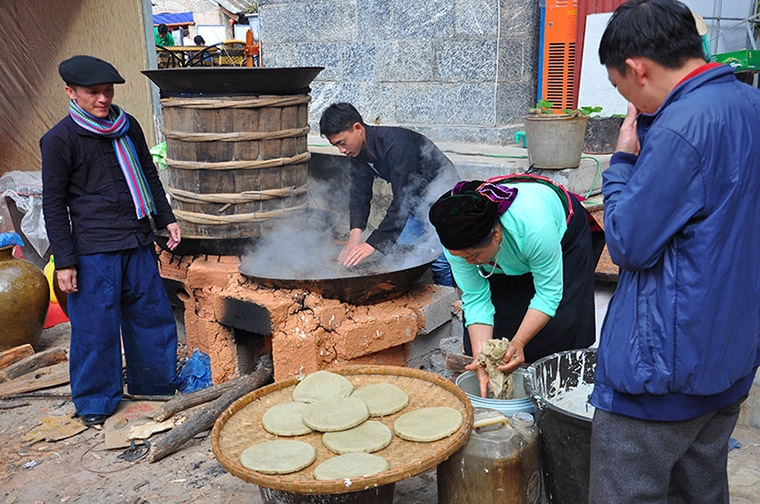 Among many special dishes which is made natural ingredients with a distinctive cooking method what should we buy when visiting Ha Giang is a big question for many tourists. 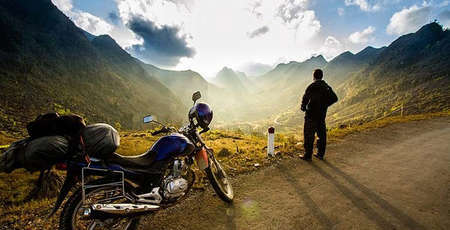 Follow Authentik Vietnam Travel to find the most interesting things in Ha Giang that you should bring home. 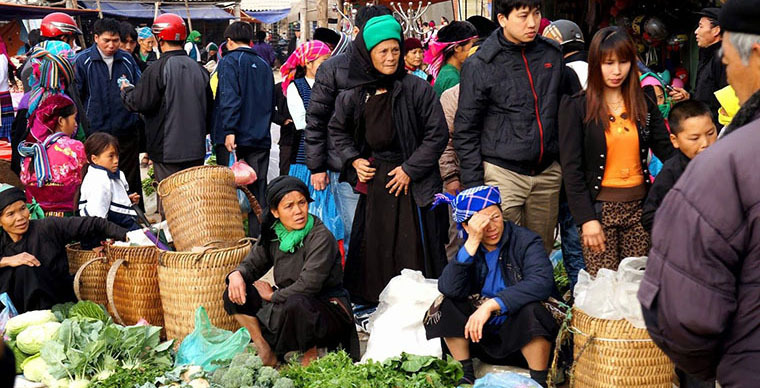 Which delicious dish of Ha Giang should be buy as souvenir? We highly recommend a tasty specialty of the northwest region of Vietnam in general and of Ha Giang in particular, a specialty of the Black Thai – the smoked buffalo meat. 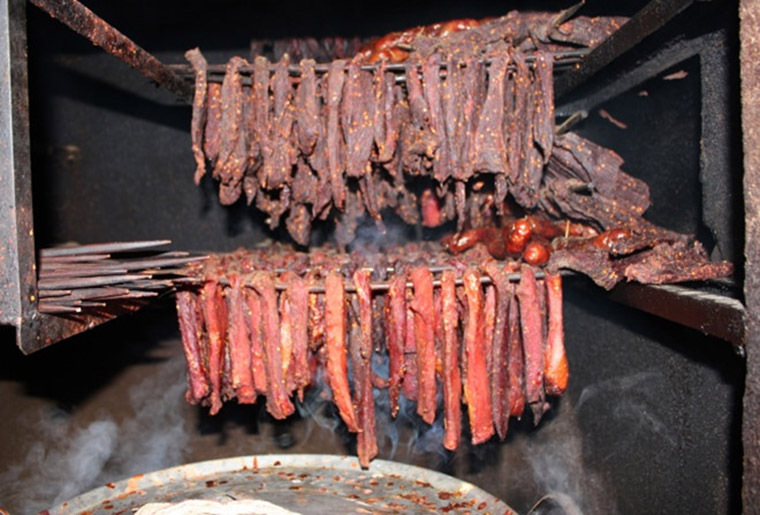 It is made from fresh buffalo meat: after the buffalo was slaughtered people will take the thigh meat, embalm it with spices then hang it onto the smoking-shelf and wait until it is completely dried. It has a special smell of smoke on the slices of meat after a long period of time being hanged on the shelf but it does not make people feel uncomfortable because of the smoke. When the smoked meat is served on the dish we can smell a light scent of smoke and as we chew at the meat its sweet taste will make so impressed that it is hard for visitors to forget. 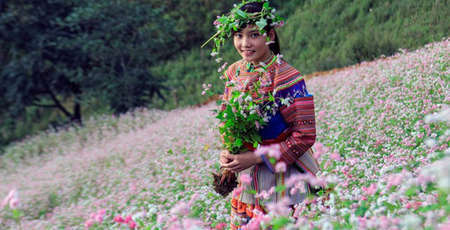 The price of this specialty is from 700.000 VND to 1.300.000 VND per 1 kg defending on the time when people visit Ha Giang. 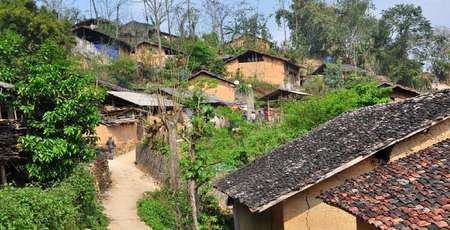 Ha Giang is famous for its mit honey – a local specialty that most of the people come here want to buy. 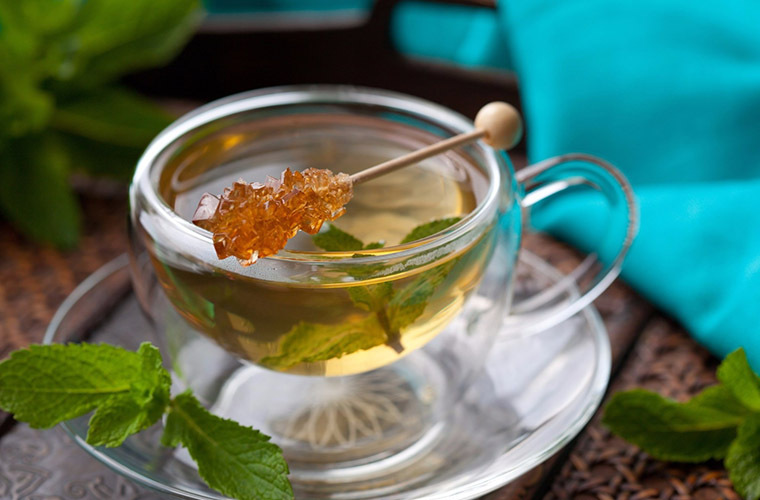 However, to achieve a bottle of mint honey is not easy due to the complication in the manufacturing process, the amount of the product is quite rare. Mint honey is a valuable local specialty that people love to drink most when coming to Ha Giang. This smooth and sweet taste with light scent of mint flower drink has good impact on human’s health. This is known as a traditional drink that has long been used to cure respiratory diseases, digestive diseases and make the skin smoother and brighter. Honey made from mint flowers has a light sweet taste. The combination of delicious honey with the fresh smell of mint produces a relaxing feeling for visitors when tasting it. Original mint honey only exists in November and December. It consists of fructose, glucose with a lot of vitamins and nutrition such as vitamin B1, vitamin A, iron, magnesium and phosphorus. Because of its high value of nutrient, the price of this product is very high. Despite the high price that it costs, mint honey still considered one of the most best-selling products in Ha Giang. It costs about 400.000 VND to 600.000 VND per a litter of mint honey. 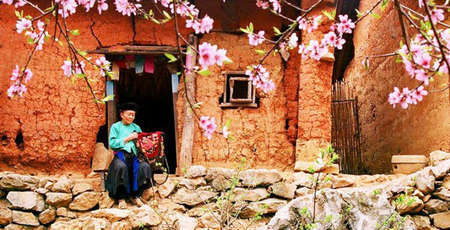 Corn wine is a special gift of Ha Giang, a specialty of the H’mong which has sweet smell of corn. The wine is made from the seed of corn grown in the Rocky Mountains with traditional leave ferment. Because the wine is fermented naturally so if people overdrink, they will not feel tired on the following day because the alcohol concentration of the wine is not very high, just about 25 to 30. 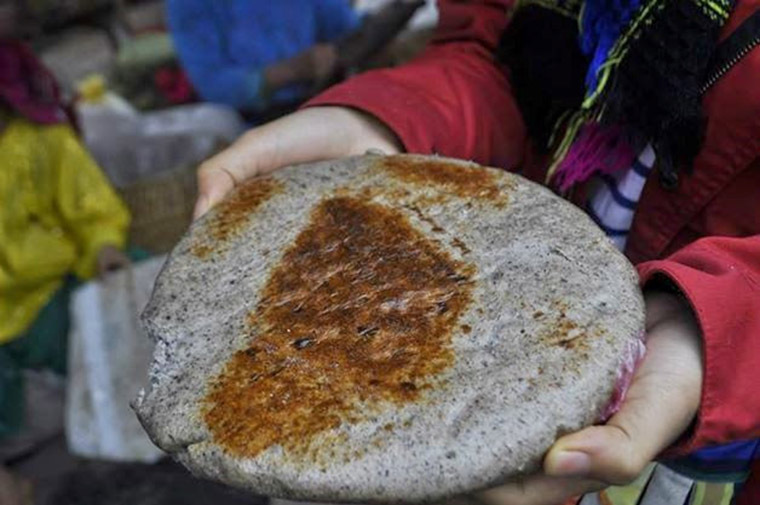 This is a special souvernir that visitors often choose to buy before leaving Ha Giang. 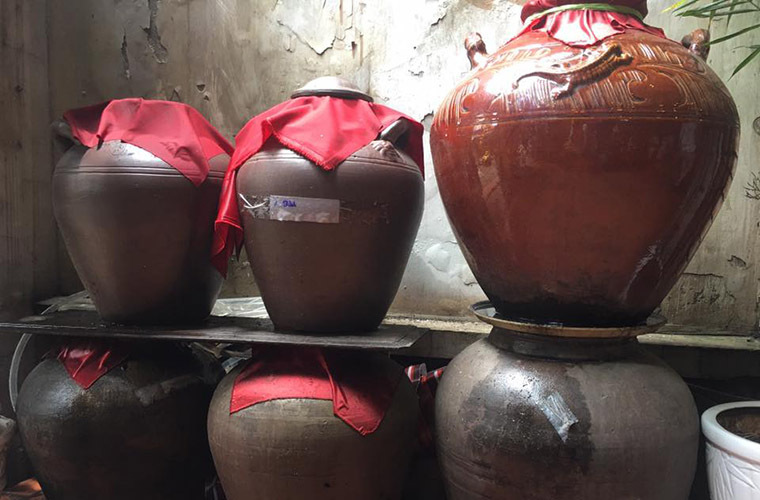 It costs from 30.000 VND to 50.000 VND per litter but to make sure that you can buy original wine with natural ferment you should buy it from the ethnic people. 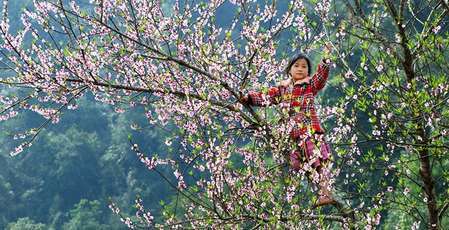 Shan Tuyet trees are planted in all districts in Ha Giang province, there are some ancient trees that even reach from 300 to 1.000 meters tall. 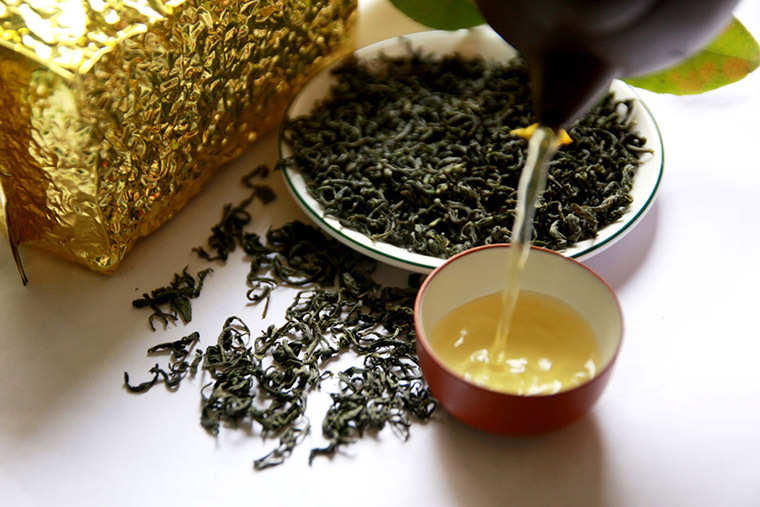 For those who had chance to try Shan Tuyet tea, it must be hard for them to forget that delicious taste. 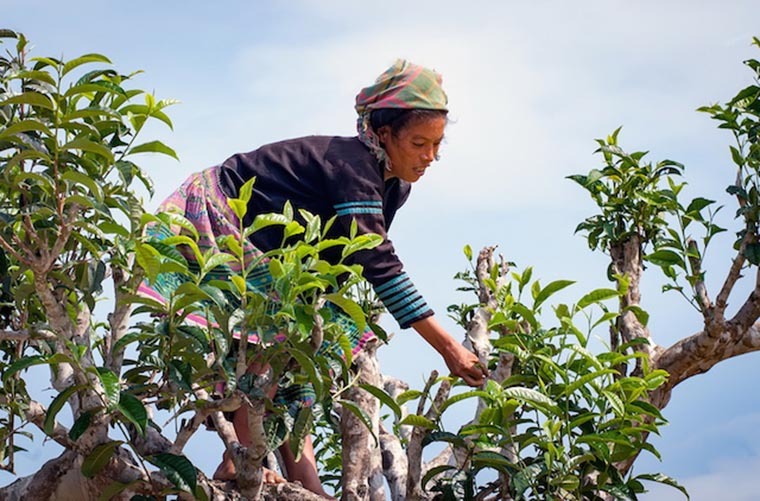 This kind of tea is very clean because people here apply natural farming method instead of using toxic chemicals. Shan Tuyet tea can be harvested in any season so tourists can enjoy this delicacy at any time when they traveling Ha Giang. Buckwheat cake is made from the buckwheat seeds then baked above the charcoal stove. The cake is very soft and gives off a butery taste that reminds visitors of the scent of the trees in the forest. 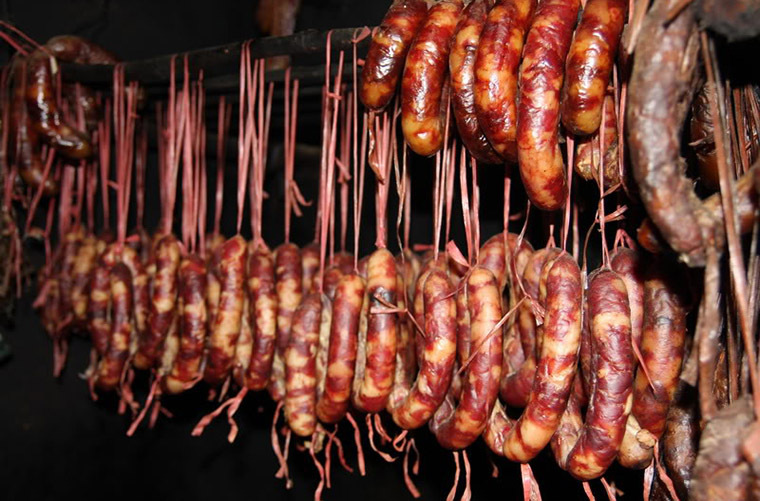 The mixture of rich flavor of Ha Giang’s pork and the smell of smoke from the burning charcoal stove in the mountainous area has created an unique taste for smoked sausage in Ha Giang.